A bequest to Presbyterian Support Northern is a simple way to make a positive impact on future generations of Kiwis. It’s also a personal way to make sure your values and beliefs live on to benefit others. 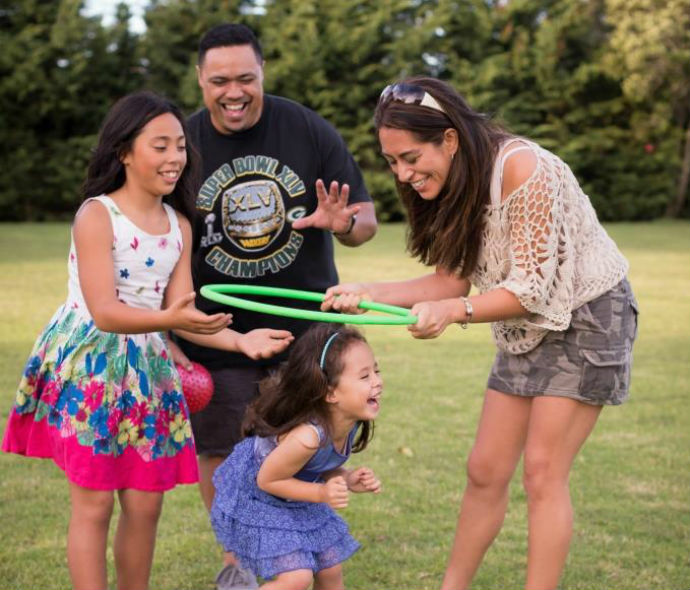 Your gift will help create stronger communities and fund social services that make New Zealand the best place to raise children. 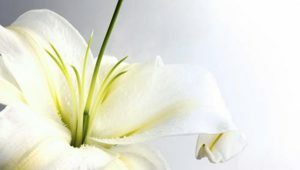 Anyone can leave a bequest and whatever the size of your gift, it will make a positive difference. 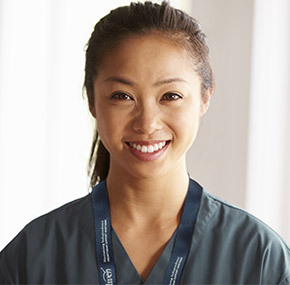 If you’d like to discuss leaving a bequest or would like more information, please contact Suzanne Ward (09) 520 8628 or email suzanne.ward@psn.org.nz. Enquiries will be treated in confidence. To leave a gift like this, you need to make a will. 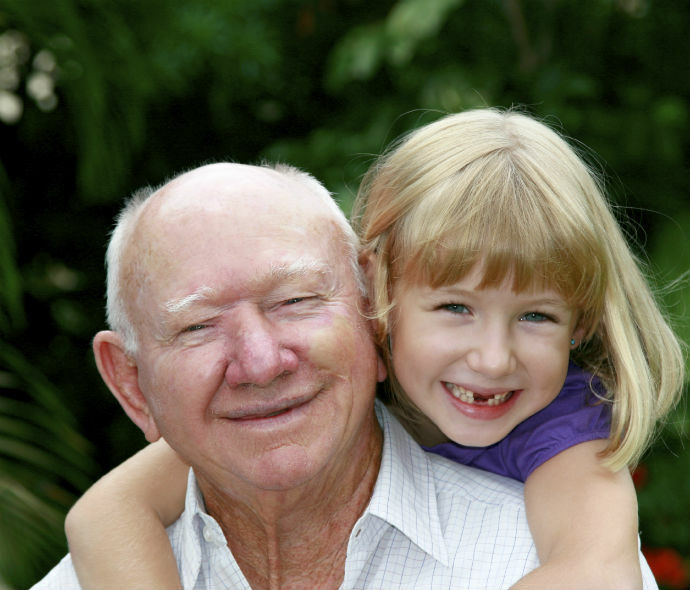 A solicitor or professional trustee can help make sure your wishes are clearly known. Once you have provided for your family and friends, we hope you will leave a gift to Presbyterian Support Northern – thank you! Residual: a gift from the remainder of your estate, after providing for your loved ones and settling any taxes and charges. 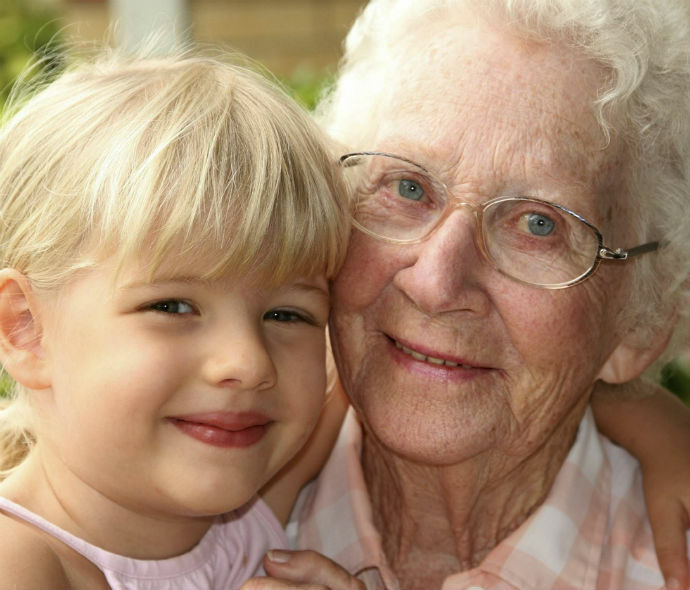 social services for young families and older people. Bequests “for general purposes” allow us to use gifts where most needed, but you can specify an area of our work that is of special interest to you if you wish. 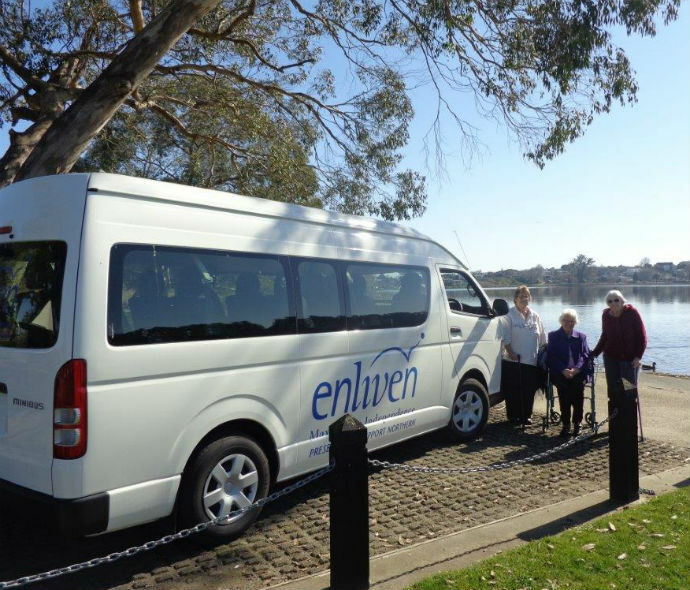 Part of a bequest helped us buy a second van for Enliven Waikato’s day programmes to take older people on outings to interesting places around the region. Another portion funds the Plunket Family Works pilot scheme in Huntly where our family worker puts struggling young families in touch with the services they need. Our Charities Commission number is CC21532.